Chinese New Year- This festival is traditionally celebrated on the first day of the first month in the Chinese calendar and is one of the most eagerly anticipated occasions each year. The lively atmosphere in Chinatown is accompanied by stunning street light ups, night markets and decorations, with lion dancers, fire eaters and dance performances. Chingay Parade Singapore - A traditional Chinese New Year procession that has grown in recent years, it has now become a massive street parade, with approximately 2000 performers from clubs, schools and institutions gyrating to Samba music, giving the parade a growing reputation as the Mardi Gras of the East. Deepavali - Also known as the Festival of Lights, it is celebrated by Hindus across the world and traditionally falls in the last quarter of the year. 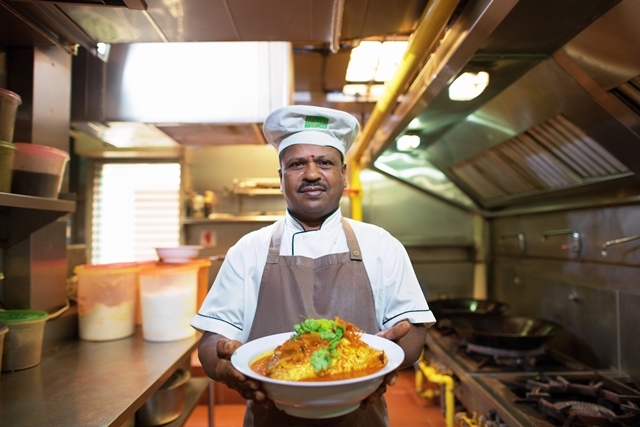 Little India will be decorated and lit up in festive colours, with numerous bazaars, cultural activities, street parades and street concerts. 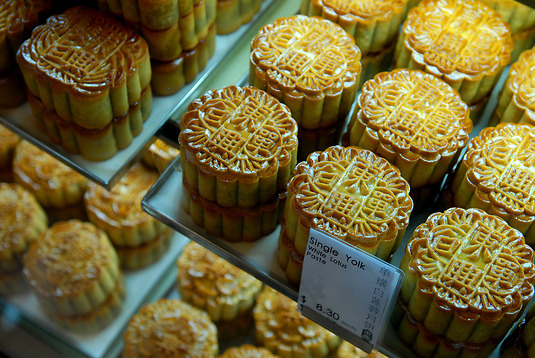 Mid-Autumn Festival - Also known as Mooncake Festival, it is celebrated in August or early September and is an occasion spent with family members. 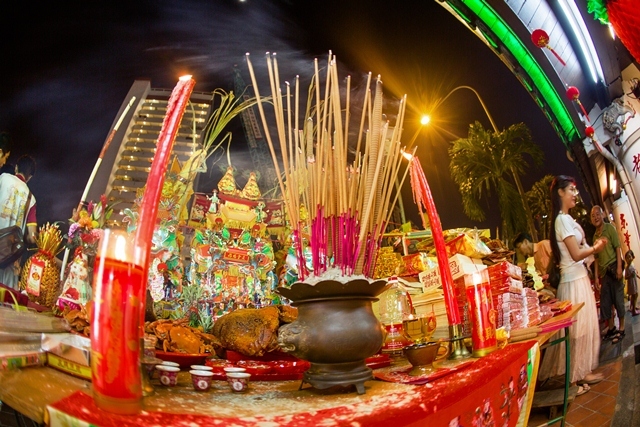 You will see the streets lined with beautiful giant lantern displays and stalls selling paper lanterns and mooncake delicacies. Hari Raya - Celebrated after Ramadan, the streets of Kampong Glam are with light ups and traditional decorations, with street stalls open from early afternoon till late at night, selling a range of traditional food, fashion, textile and handicrafts. 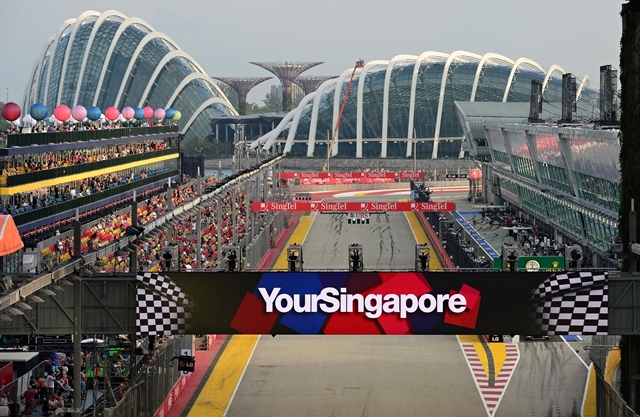 Grand Prix Season Singapore - The only night, street race in the F1 calendar, Singapore buzzes with excitement on the last weekend of September, with not only the race, but concerts, after-parties, exclusive showcases and much much more. 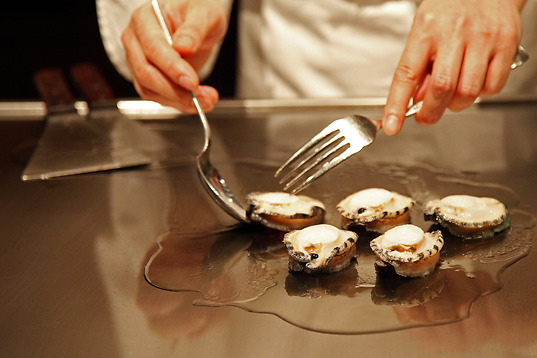 World Gourmet Summit - This annual gourmet food and wine festival in April, promises gourmands everywhere the chance to immerse themselves in the finest haute cuisine from around the world. With line up events such as dinners by celebrity chefs, personal sessions from world renowned Michelin star chefs and culinary workshops, this is one culinary event you do not want to miss. 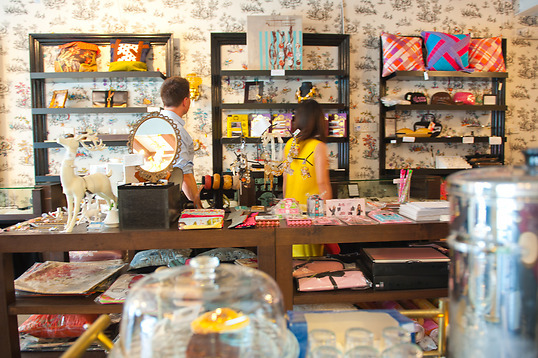 Great Singapore Sale - An annual event traditionally held at the end of May for 1 month, shopaholics from all over the region and beyond will flock to Singapore, for items which are slashed up to 70% off from its original price. Singapore Fashion Week - Held in October, this global platform showcases Asia's talent and encompasses a business conference with expert views across the board, a trade show catering exclusively to fashion fans and features limited edition fashion pieces and of course after-parties and runway shows. Singapore Food Festival- To celebrate Singapore's love of food and vibrant dining scene, the food festival, showcases home-grown culinary talents with modern reinterpretations of local favourites, where you can take part in workshops or just enjoy the range of food with the whole family. 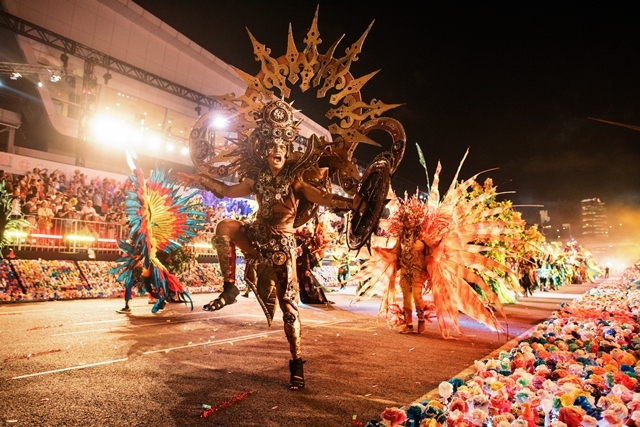 Christmas On A Great Street - A month long event that takes the carnival to the streets. 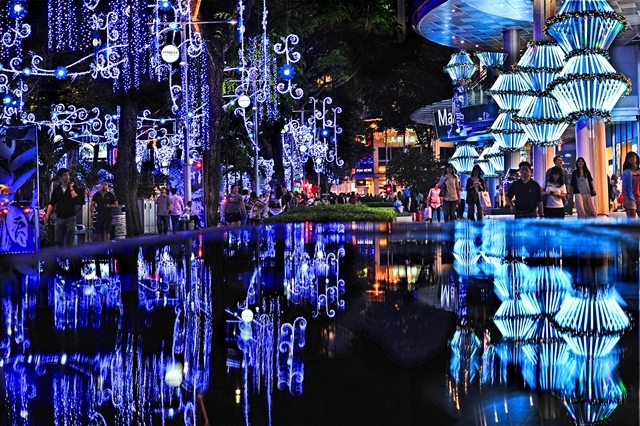 There are seasonal decorations with shopping malls competing against each other, street performers, fashion shows and of course angelic carol singers in Singapore's Christmas summer heat. 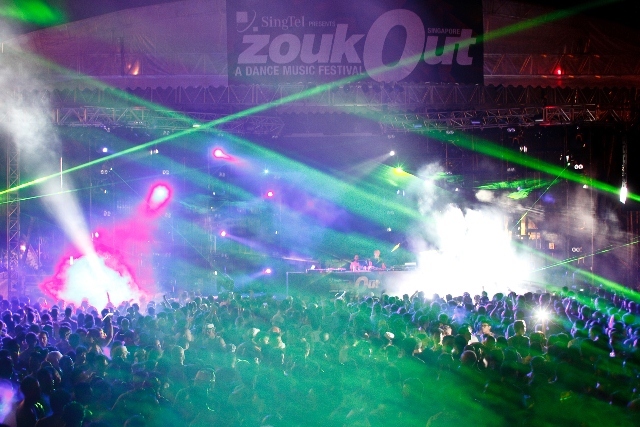 Zoukout - One of Asia's biggest outdoor beach parties held on Sentosa Island, Singapore plays hosts to world famous DJ's where you can party all night in your casual Sunday beachwear.